Make it easy for visitors to your event, exhibition or trade show to find the information they need, sign up to your mailing list, access your website or any other digital assets you might want to share with guests or delegates. 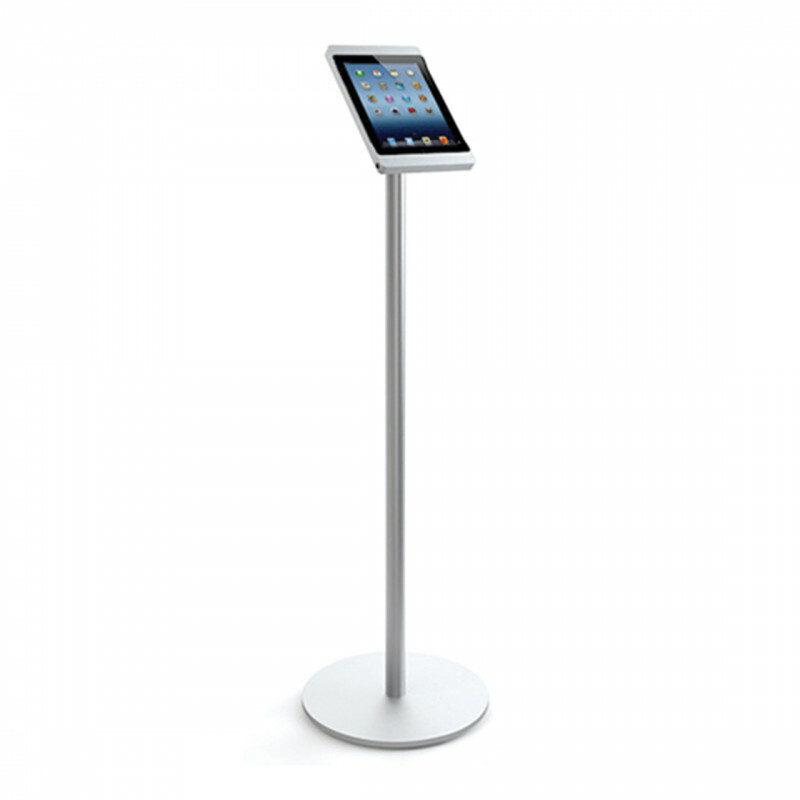 Our White iPad Stand is suitable for most tablets and provides standing-height screen access. The stand features a wide, stable base.